The mobile phone has become an extension of human beings and an indispensable technological device for the great majority of society. Since it is an almost vital tool for many people, at BestBranding we have an infinite number of accessories for mobile that can be customised with your company’s logo. All of the promotional mobile accessories from our online store are truly useful, practical, and easy-to-use products. These are promotional and advertising products that you can give away to loyal customers and collaborators. At BestBranding, we make it very easy. It does not matter if you have a family business, a small business, or a large multinational. BestBranding is your solution. At BestBranding we have a wide variety of accessories for mobile phones with the most varied prices available for all budgets. If your company has business customers, there is no doubt that promotional mobile accessories are an interesting and attractive option to give as a different promotional article. In our catalogue, you will find countless accessories for mobile phones, from mobile phones supports to portable inflatable bags, through sleeves for mobile phones, beach bags for phones, and beach phone chargers, among many other alternatives to choose from. Accessories of different colours, sizes, materials, in short, a wide range of possibilities to choose from. At BestBranding, we strive to provide promotional items of high quality made of good materials that guarantee durability, resistance, good finishes, and very good functionality. 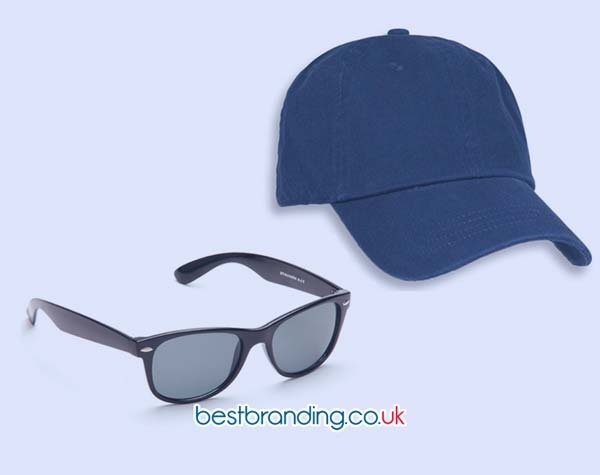 With our collection of promotional products customisable with your company’s logo, we seek to satisfy you. For this, quality is essential. 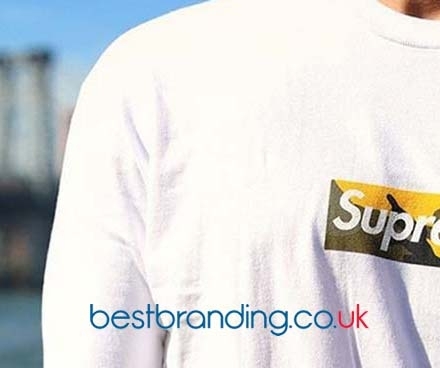 Our company wants both small companies and large multinationals to find BestBranding to be a trustworthy company to turn to when they need promotional items for an event, fair, or online or offline marketing campaign. Promotional mobile phone accessories are an attractive product to give to customers and collaborators as well as a great way to express your company's advertising. As mentioned, promotional mobile phone accessories are really an attractive gift to give to customers and collaborators, but there are many more. 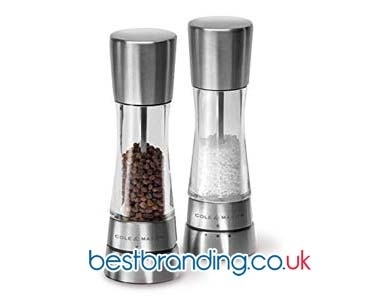 This type of customisable promotional item is perfect to increase customer loyalty. In addition, it is an ideal way to boost your marketing campaign and online or offline advertising. Our promotional products are ideal for any company, from small, family businesses to large multinationals including, of course, associations or organizations of all sizes. At BestBranding, we want to help you to achieve success in your marketing and advertising campaigns, events, fairs, and business promotions. Trust in our promotional items. Trust in BestBranding.